In times past I admit I could cook an impressive dinner main, however, I feared and was at a loss how to cook cafe style scrambled eggs. My home attempts at scrambling eggs looked like a curdled plate of milk with soggy toast. My scrambled egg confidence has now peaked and I almost resent having to pay for this simple meal from cafe. Especially when it is so darn easy and usually much nicer at home, creamed scrambled eggs poured hot from the pan onto your waiting toast. 1: Crack eggs into a bowl, add cream and salt. Beat lightly till just combined. 2: Cut toast and get toasting. 3: I like to use a small non stick wok or small frypan. I put the heat onto medium to high, add the butter, pour the eggs into the pan and using a spatula start to turn bits of egg from around the pan on top of each other. Wait a few seconds in between stirs. The idea is you want nice big bits of cooked egg and more runnier bits throughout. Try not to stir too much as you dont want it to separate out too much. This should take about 20 seconds or so. Turn the heat off before the eggs are all cooked as they will continue to cook in the heat. Pop your toast on the plate and slide the eggs on top of the toast. Do not worry about buttering the toast as the eggs are creamy enough with the cream and butter in the recipe. 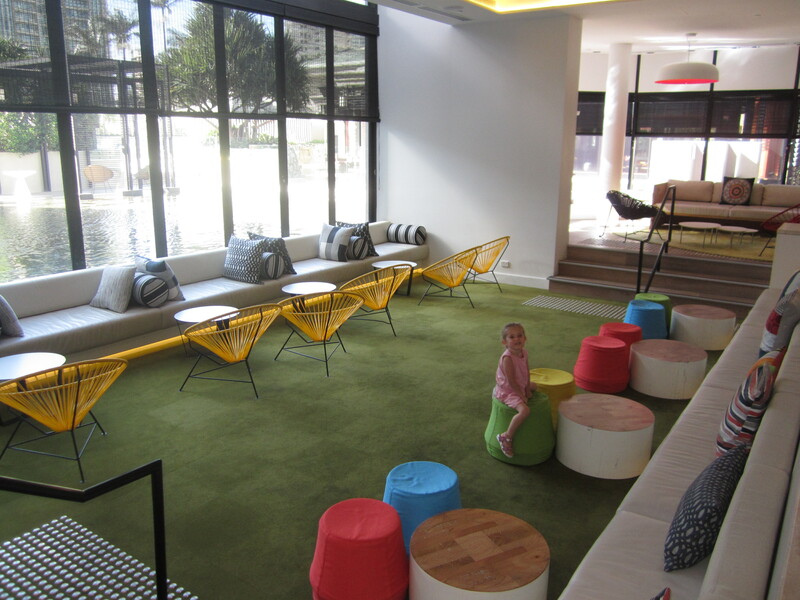 Qt Hotel, Surfers paradise nondescript facade makes what is inside all the more exciting. 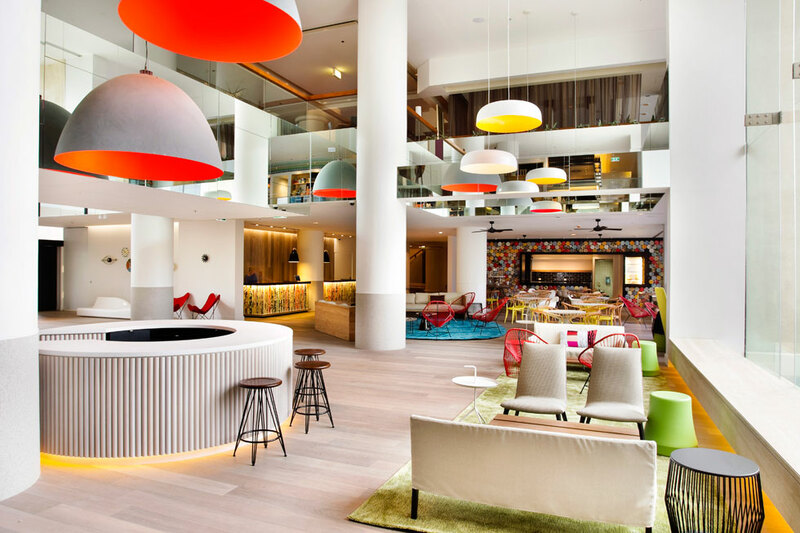 I was pleasantly surprised stepping into the vibrant entrance lobby, an exciting welcome to the Gold Coasts newest hotel culture. 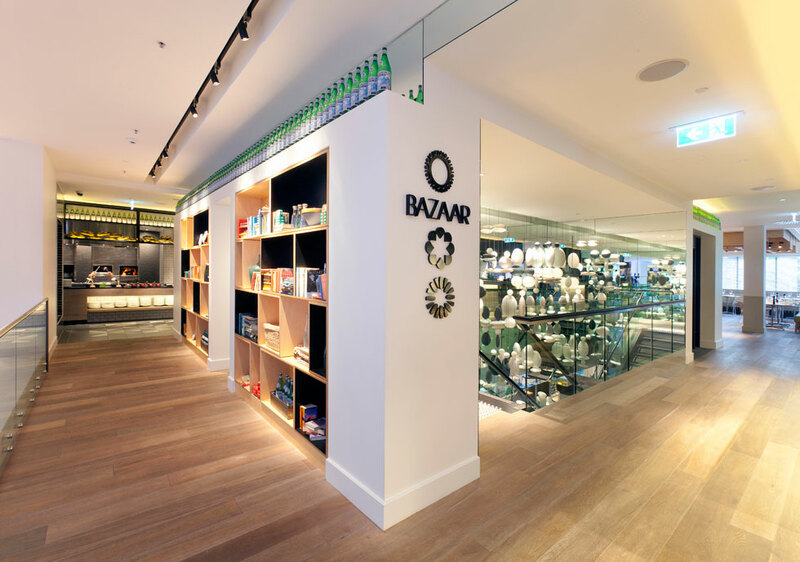 I was so inspired by the beautiful interiors and quirky pop fun style evident. 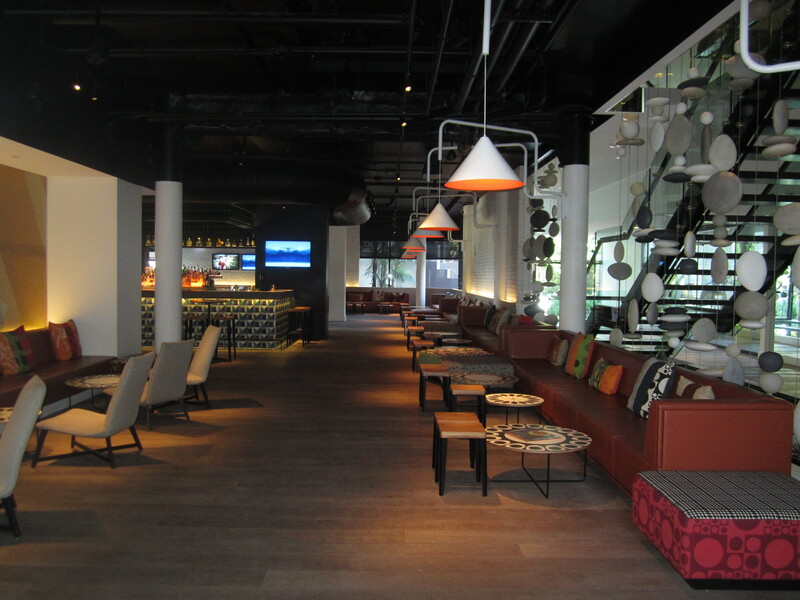 I soaked up the peaceful mid afternoon atmosphere at FIXX cafe adjacent to the lobby. A shiny Red velvet cupcake adorned in icing was so good my daughter gobbled it all and I had to order a second one to go with my coffee. Tourism is apparently down in Queensland so it was extra quiet and we enjoyed the cafe all to ourselves. 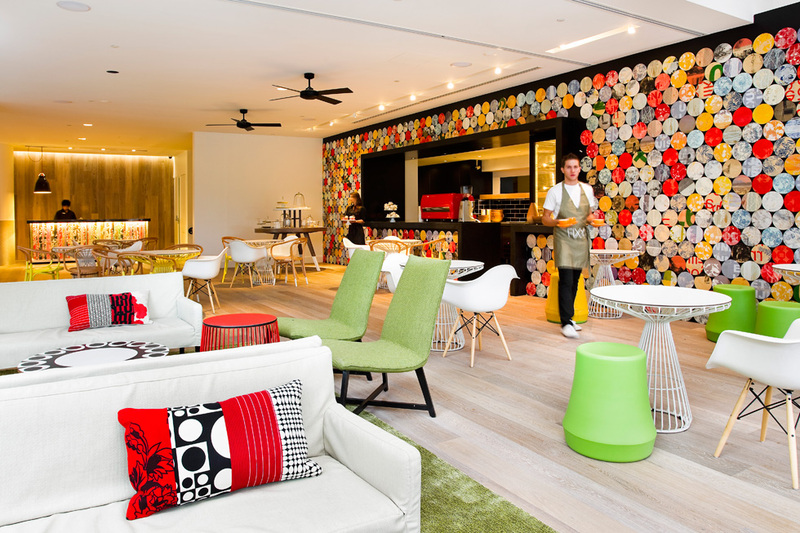 The QT hotel also has an incredible restaurant concept in dining upstairs at BAZAAR. 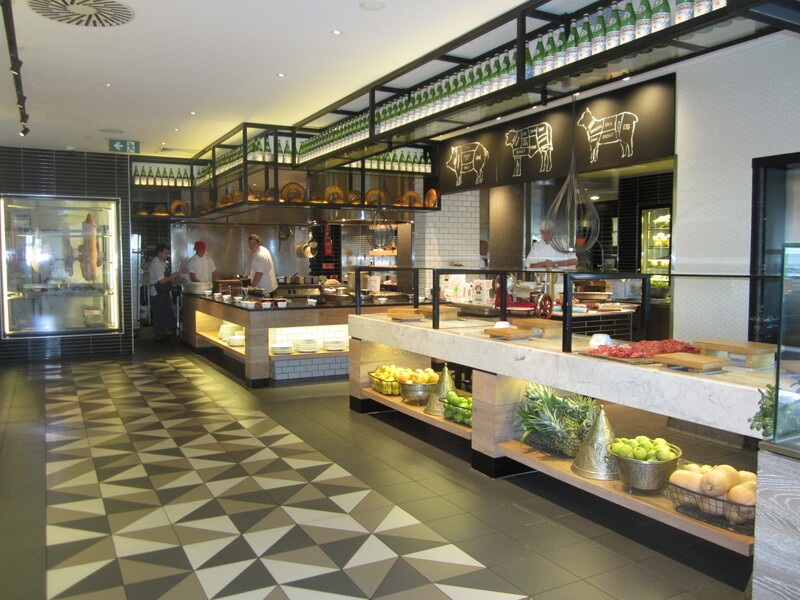 I had a look around during the early afternoon chef prep session. 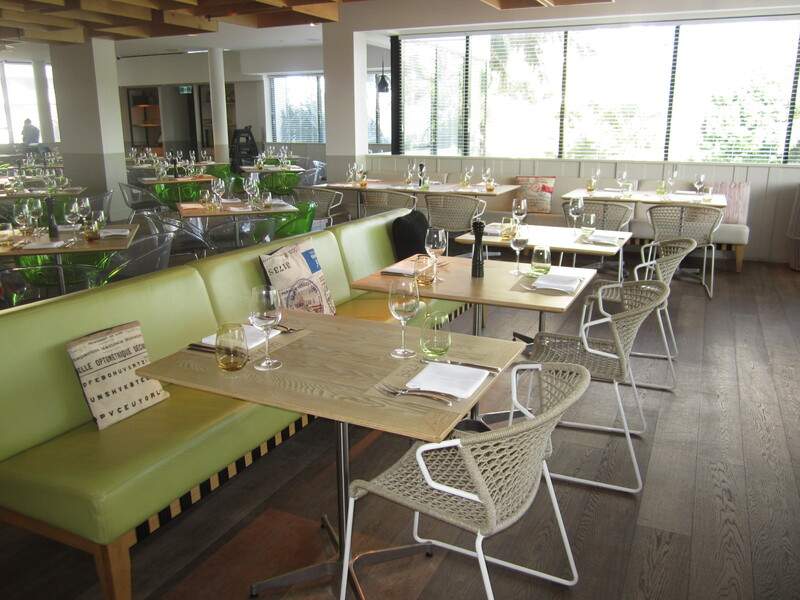 The interior reflects a cool seaside feeling with washed oak tables, greens, glass and warm timber. I found it utterly captivating and beautiful. I would love to know who was engaged for the interior design. If I ever owned a restaurant this would be my dream. I love the mix of materials. I am a major fan of bookshelves which make it feel very homely yet sophisticated. If I was not in tow of a three-year old I would have been heading down in my LBD & heels after dark to sip a cocktail at STINGRAY BAR, also at QT Hotel. If you were still hungry you could dine at Yamagen japanese restaurant and I would imagine you may need to laze it away after that at the Lawn bar. yard and over a beer decide let’s start a boutique brewery. 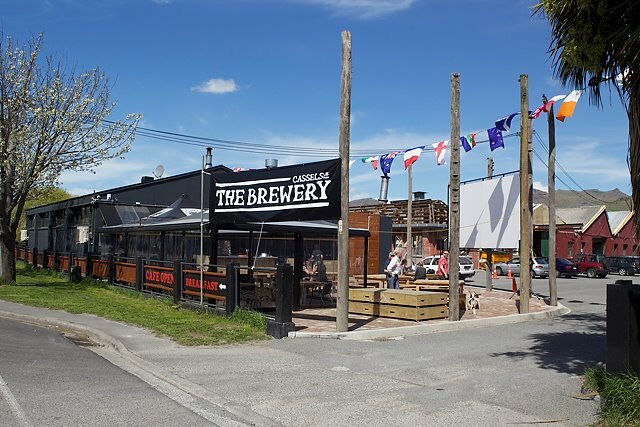 After a few setbacks and two major earthquakes which nearly decimate there business with vision they decide to push forward and rapidly expand the brewery into a prime restaurant, cafe, bar & entertainment music venue. 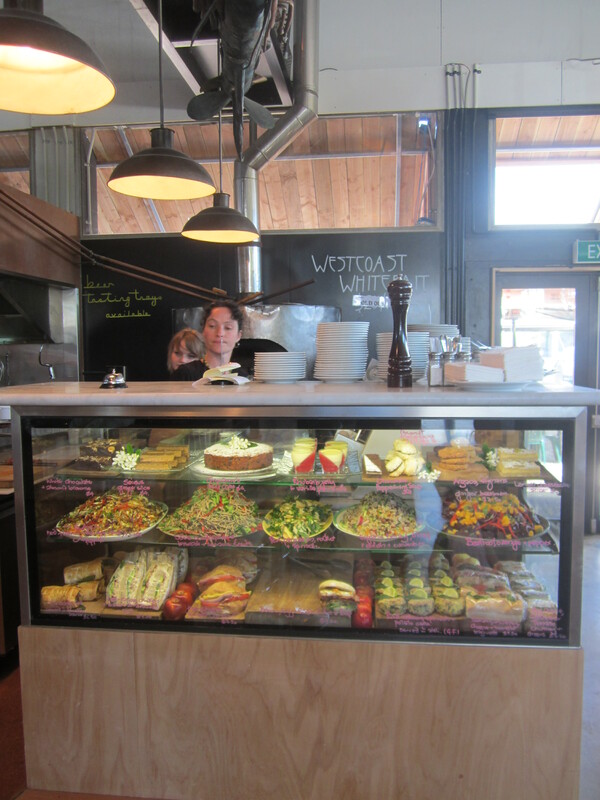 With the choice of the crème de la crème of the Christchurch hospitality staff out of work they recruit them all, Barista Tonto from ex Vivace Cafe fame, chefs, bakers, front of house staff. We are now utterly spoilt for a premium destination for most importantly boutique beers, wood fired pizzas, rustic food, sumptuous cabinet food that would not be out of place in any international city. I adore this place, it opens seriously early in time for all day breakfasts (try the chilli baked beans on hot buttered toast), serves up lunch, affordable cabinet food by a clever mother and son kitchen team. 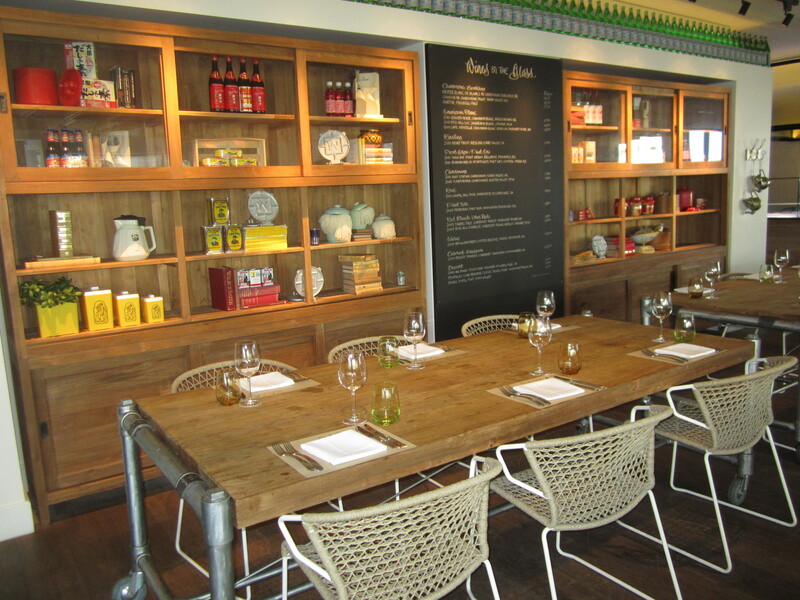 The salads are vibrant and piled high on platters, think Otto Lenghi style http://www.ottolenghi.co.uk/. The Dinner menu is thoughtfully written, wood fired pizzas inspired by local place names, how tempting does Horotane Pear, Blue Cheese, Thyme & Smokey Bacon wood fired pizza sound?. Check out the website for a line up of entertainment in the form of live music acts, this is bound to fill the void for entertainment deprived locals that the loss of CBD has left. This is what a true local food & drink place should be like; children are welcome with highchairs and a big old cane basket full of wooden toys and books. I get the innate sense that this is just the beginning for the Cassels and this Brewery/Bar/Cafe/Restaurant/Entertainment venue is filling the gap perfectly and will be here for a long time to come….in fact it feels as if it has always been. For days we have had severe weather warnings of an imminent polar blast weather event that was due to hit New Zealand. Winter wonderland has arrived and we awoke this morning to a wildly beautiful snow storm. last night in anticipation of a cold morning I was super organised and prepped a baking dish with my Scottish cut porridge oats, nuts, vanilla & cinnamon and left them covered on the bench. Once Lucia was awake we crept downstairs to her delight of the snow outside. I added the cream and milk and put it in the oven. Ingredients 135g porridge oats, 75g roughly chopped hazelnuts (without skins) or pecans, 75g chopped figs or sultanas, 1 teaspoon vanilla extract, 1/2 teaspoon ground cinnamon, 3 tablespoons of brown sugar, 650ml milk, 200ml cream. Preheat the oven 150°/gas mark 2. 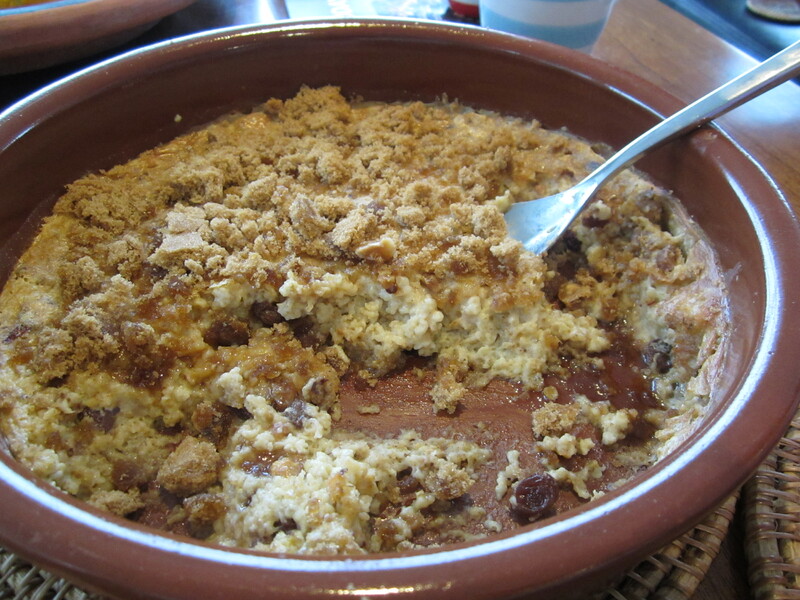 Scatter the oats, nuts, dried fruit, vanilla, cinnamon and a pinch of salt into a baking dish. Add 1 tablespoon of the sugar and toss it all together. Pour in the milk and cream and bake for 45 minutes. Sprinkle with the remaining sugar and put back in the oven for 15 minutes. 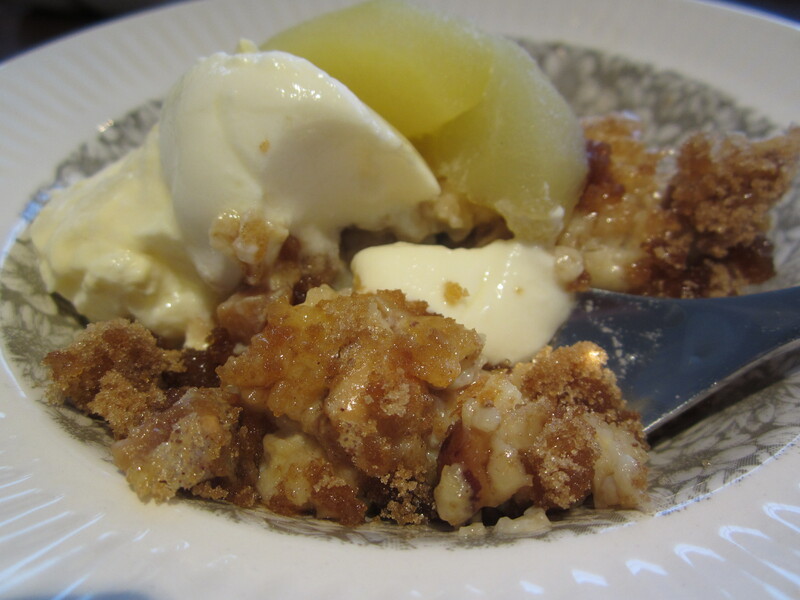 Serve with Stewed fruit. I am in love with this book. 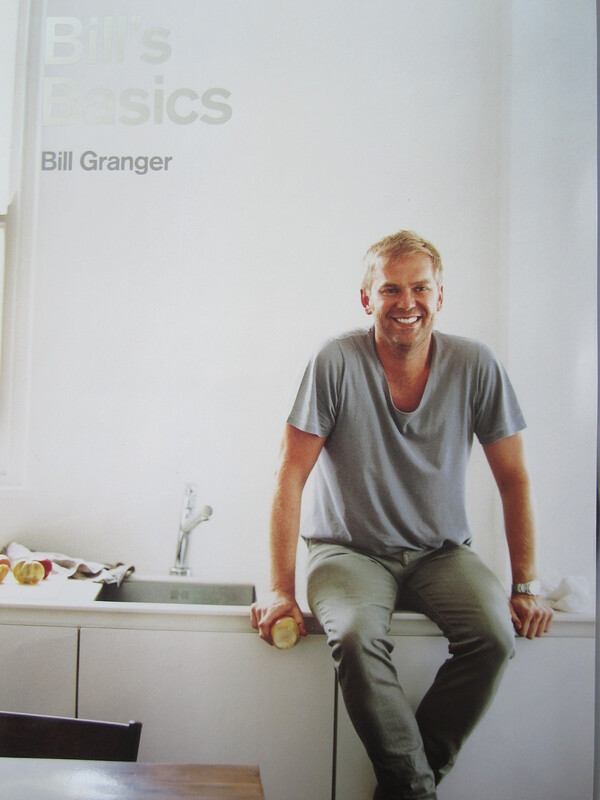 If you have never cooked from a Bill Granger recipe then this is the book for you. 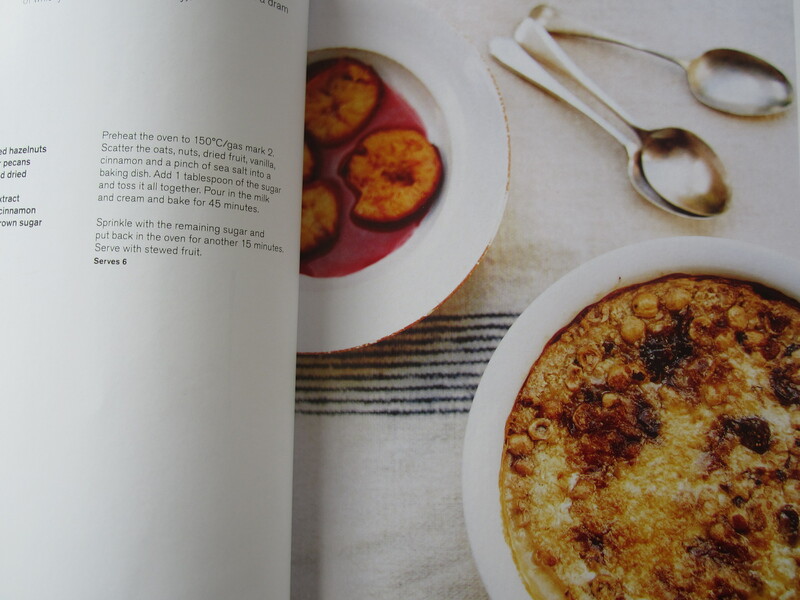 If you have cooked a Bill Granger recipe and own one of his books. You can give them all away and replace them with this one book as it is a perfect refined collection of all Bills favourite recipes. 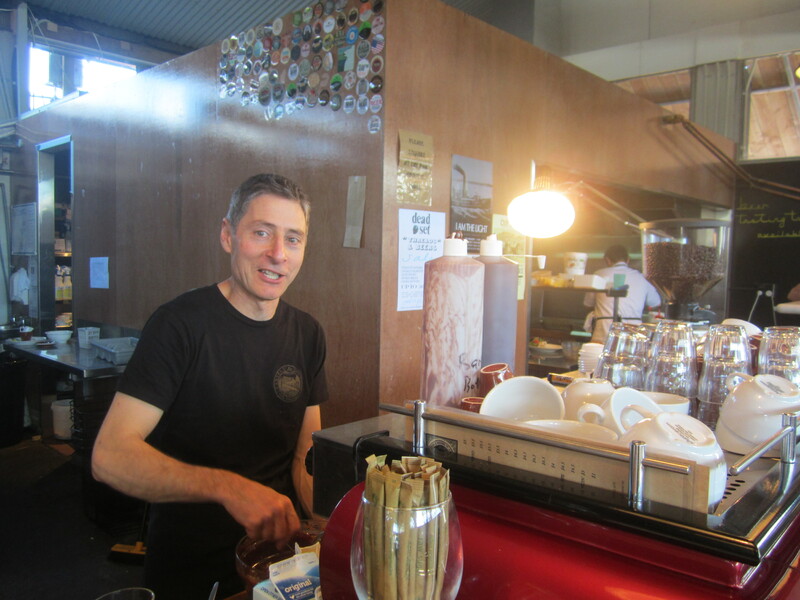 We visited BILLS cafe in Woolhara in Sydney a few years ago for coffee. 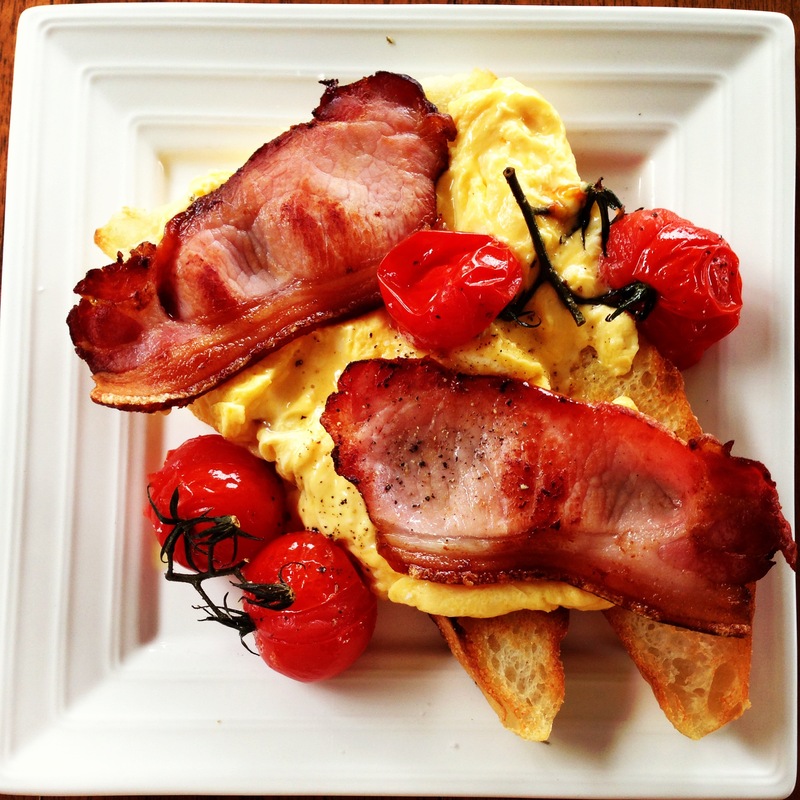 He famous in Sydney for creating a breakfast cafe culture in the 1990’s. Bill now has a television cooking show, loads of cook books, a restaurant in Japan with rumour of one to open in London. I always have confidence that any recipe of Bills will turn out a dream. He taught me how to make perfect scrambled eggs after all. Get the book!. By the way I have only just discovered AMAZON. I know took me awhile to realise what amazing value AMAZON is when it comes to buying cook books. I bought 3 cookbooks from AMAZON and got FREE DELIVERY to New Zealand and it only cost $58 kiwi dollars for all three books!. I still feel like I have stolen them at that price. To buy these books in New Zealand at the bookshop I would have paid at least $60-85 per book!. 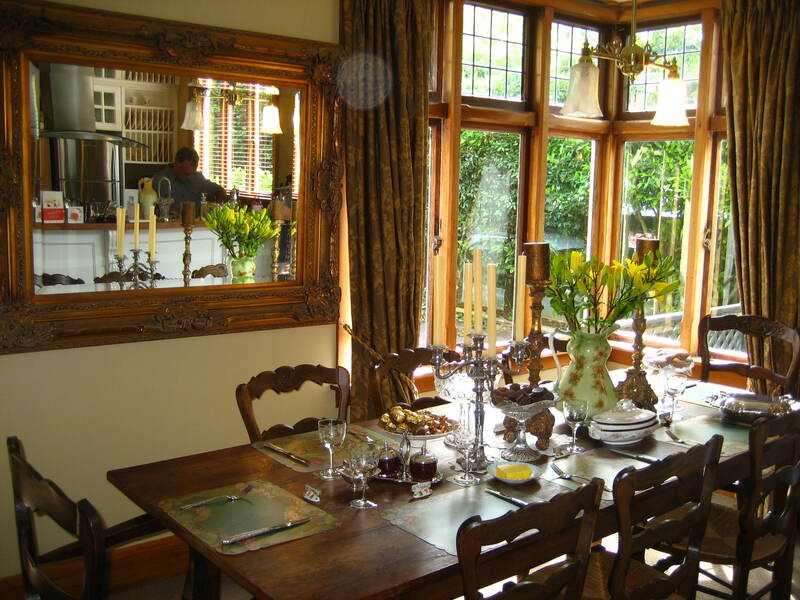 I adored living here for 7 years, I have my parents to thank for providing this very special family home as it was in this nurtured environment I discovered my passion for food and cooking amongst other things. 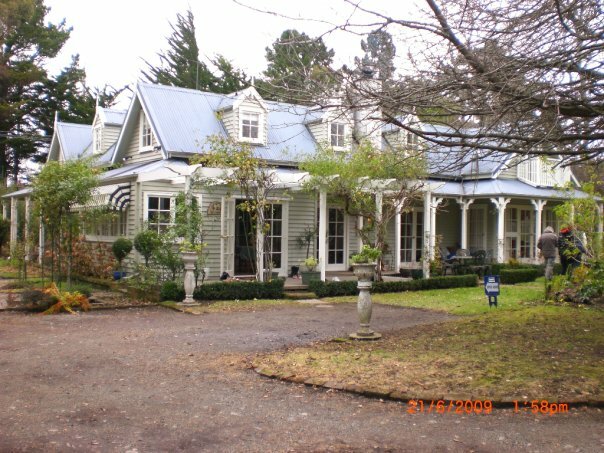 Terrace Cottage of Woodside Road is situated in the picturesque foothills of Oxford, North Canterbury, New Zealand on a quaint 3 acres. Originally the school masters house circa 1870’s, Terrace Cottage had an extensive renovation and addition in the 1980’s to a 300 sqm floor plan. We had a constant stream of friends and family as our guests visiting from around Auckland and overseas. There were gatherings and parties with delicious feasts prepared , this was a big, happy social home and never was there a shortage of great home cooked food and full baking tins. Being in my informative teenage year of 13 and moving from Auckland city (population 1,000,000) to rural Oxford (population 3,000) to say it was a shock was an understatement, I cried for a year. However what a great move my parents made. The only excuse for getting bored in Oxford was a lack of imagination. I creatively flourished, writing plays and short scripts, cooking, dancing, performing, acting, photography, art, exploring, river parties, bonfires, friday youth group nights & river swimming with all my Oxford best friends. You could easily spot the newly arrived townies, like me; walk up to electric fence hold on with both hands! argh. I learnt quickly. There was a joke in Oxford that a few of my best girlfriends and I shared, let’s get t-shirts printed `I married someone who lived at the end of Tram RD” eg:Christchurch. We all joked (and secretly feared) we would end up marrying a farmer and never get out! eg:leave Oxford. You can take the girl out of the city, but you cant take the city out of the girl! 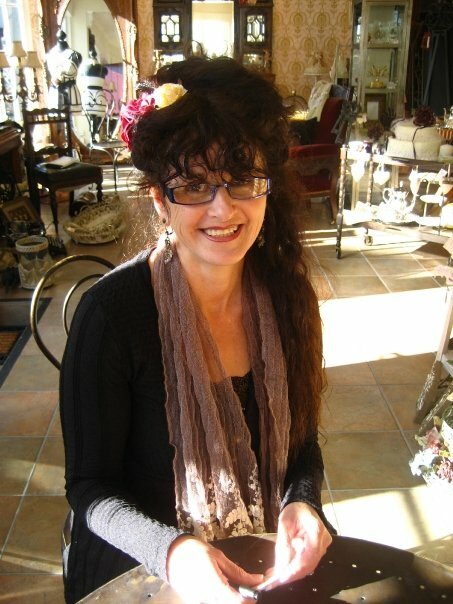 My Mum is one of these people, she has always expressed herself beautifully by being a very generous woman who has given through cooking, baking, home making, collecting, sewing, crafting, mothering, being a faithful and loving wife, and more recently a successful creative business owner of Truly Scrumptious on Victoria St, Christchurch, NZ. 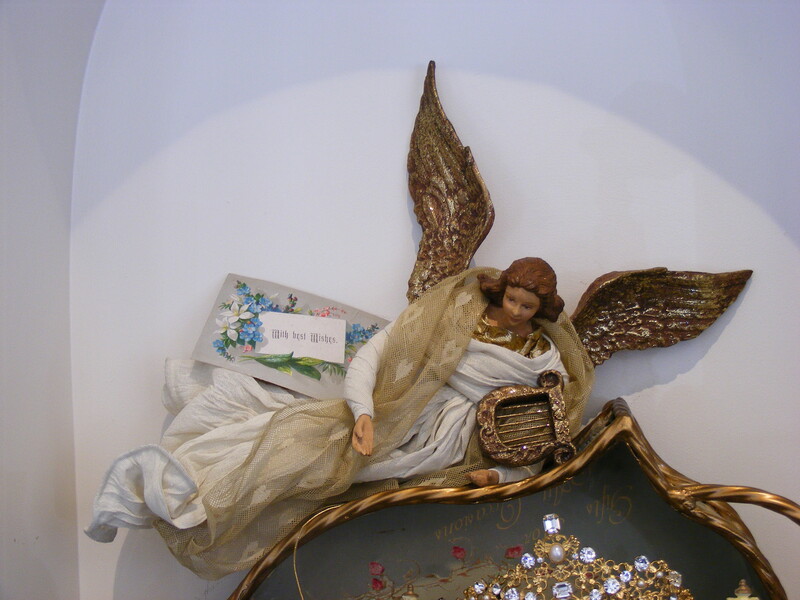 (Which she lost during Feb 22nd 2011 Earthquake). 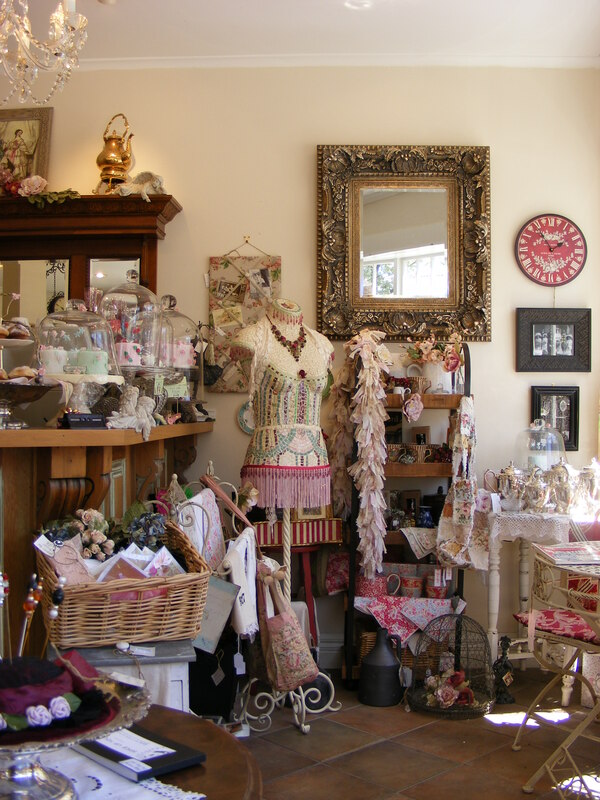 I am so proud of my Mum, look what she achieved in her shop, her shop is really an overflow of the creativity she expresses in her home. 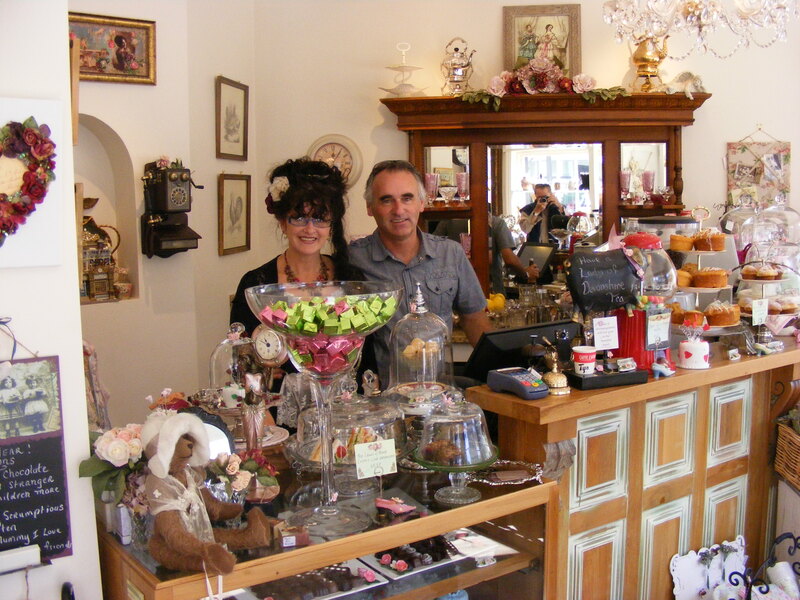 Mum also had a cafe selling delicious chocolates, friands, muffins, dainty club sandwiches, scones, pretty iced cupcakes, coffee La Farre espresso and high teas served all with fine antique bone china. These special little dense fruit cakes were available in different icing styles and Mum even had one called the “boyfriend cake’, It was iced with masculine style icing. A perfect gift. 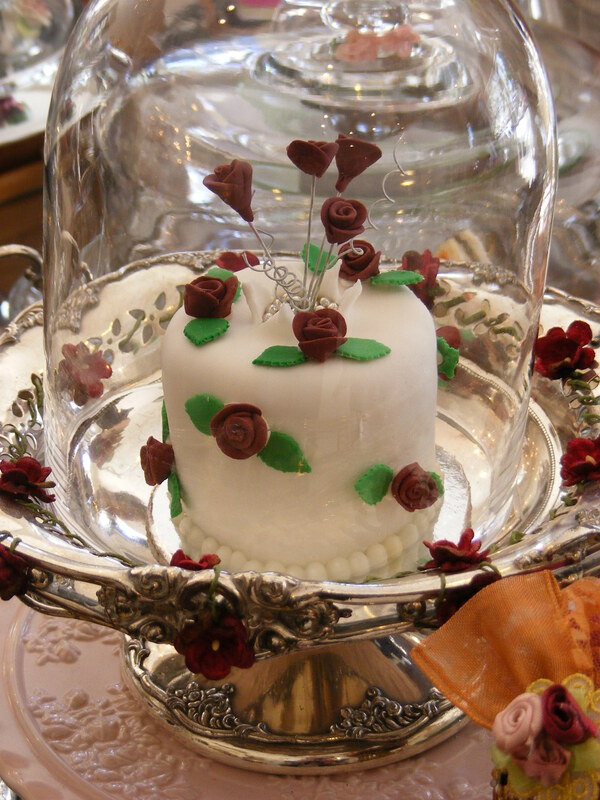 Here is a pretty iced cake which sold for around $20.00 each. Mum’s nickname is Fou, because she loves, laces, fou fou and anything that is insanely beautiful, feminine and pretty. She has had a few stares at the supermarket dressed in vintage 1950’s petticoats and that’s all on!. 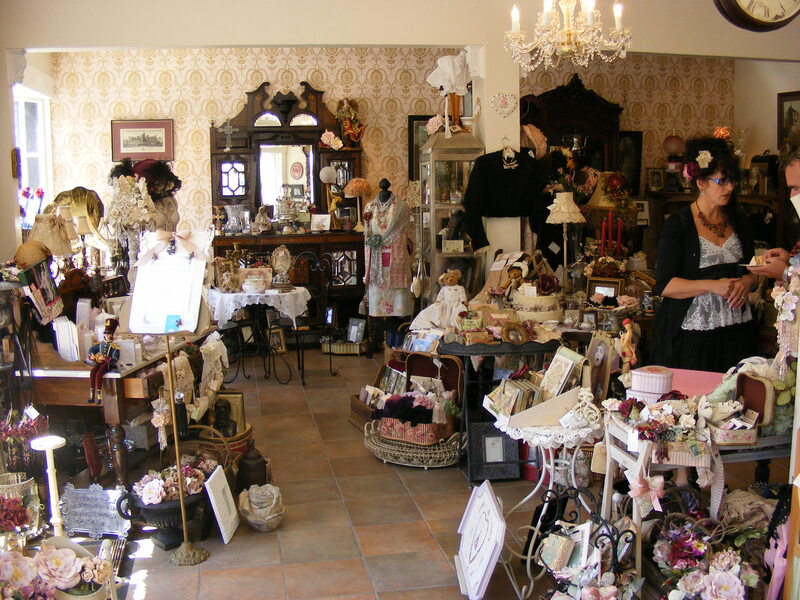 She alway says she would be much more comfortable living in the 18th century wearing Victorian clothes. She really is a soul borne in the wrong era, she would agree. When at home Mum loves to entertain and she is fabulous at creating an atmosphere for elegant dinners and creating a lovely table setting. 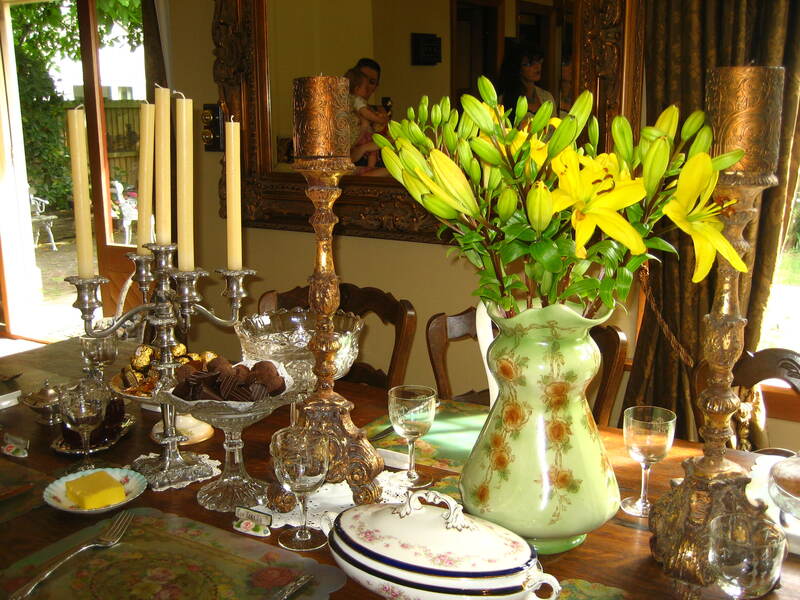 I love her dining table which is an antique french farm table with the original chairs. 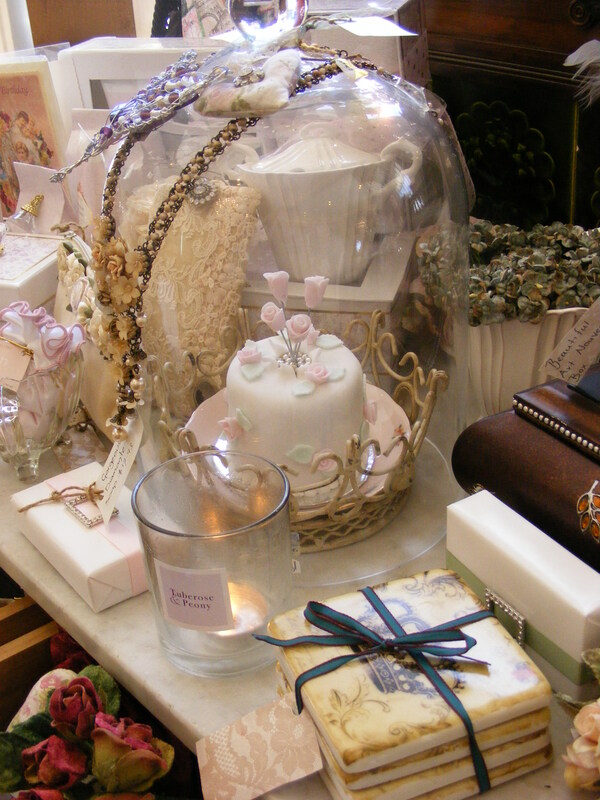 Mothers influence daughters and even though I always joke I don’t like too much pink, lace and antiques (after being surrounded growing up with it) I really am my Mothers daughter and have been blessed to inherit her love of all things beautiful and carry on a legacy to the beautiful creative people. 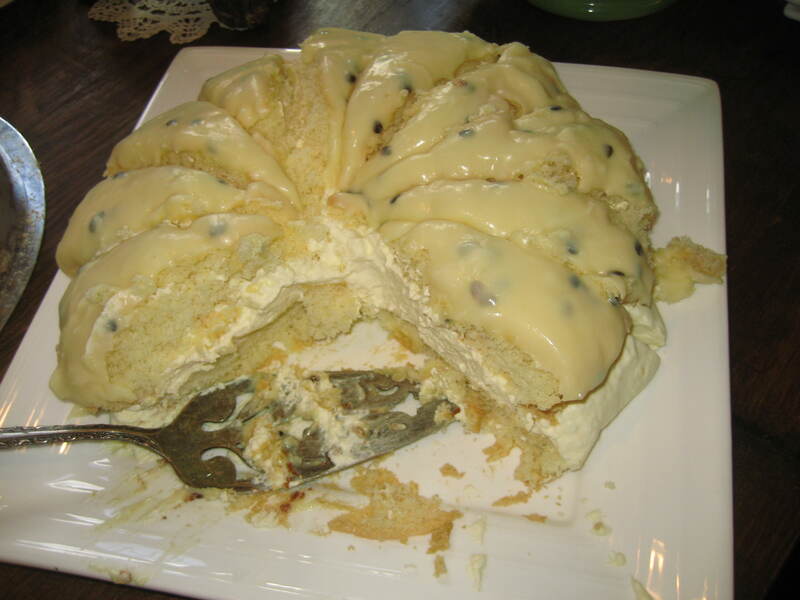 Mum is also a fabulous cook and baker, this is her soft as angels wings Pavlova cream filled sponge cake. 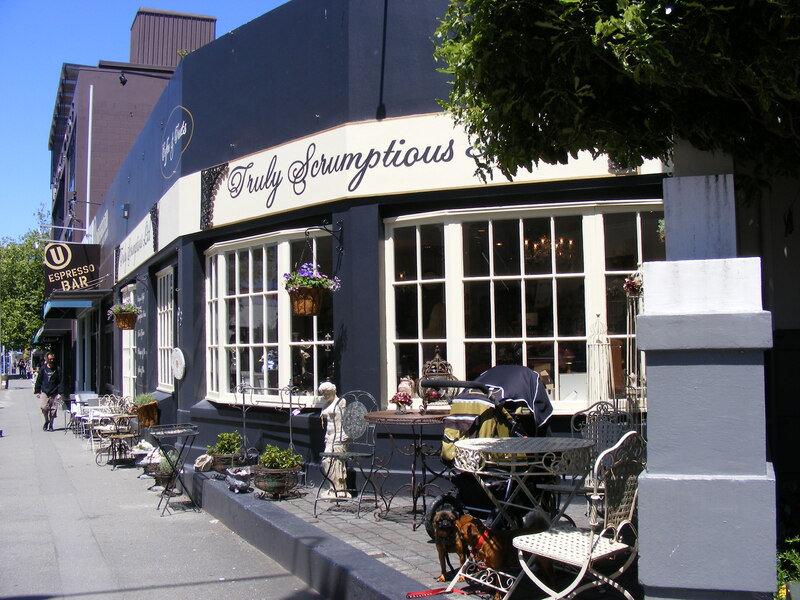 Truly Scrumptious Shop is hugely missed by all my Mums loyal customers in Christchurch, it was seen as an escape from the ordinariness of life to a beautiful dream world of sensory experience. I know Mum will find another outlet for her creativity in the near future – it is natural as breathing. Being beautiful, creative people you can not help but express yourself in whatever you do. I love my Mum. I managed to escape from the aftermath of Christchurch third major shakes June 13th 5.7 and 6.3 Magnitude earthquakes for the heady, cosmopolitan pleasure of an undamaged city – Auckland, New Zealand. Thank goodness for a breather from the constant aftershocks I have been experiencing. Armed with a current Entertainment dining discount book I used it as my guide to search out a cafe which I could experience a stand out great breakfast. Most breakfast brunch menus bore me to tears, most cafes stick to the same formula, eggs Benedict, big breakfast, french toast, predictable, safe, yawn, yawn. 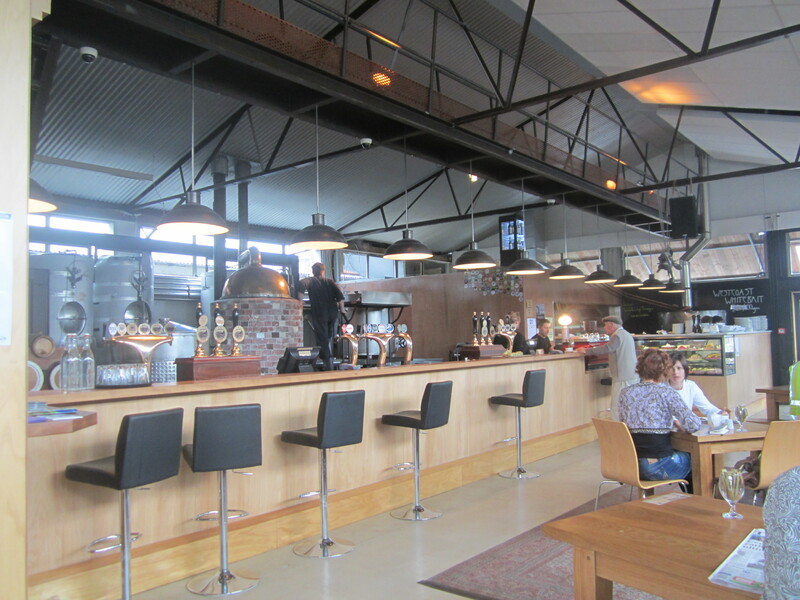 So I was excited when I turned up to Urban Cafe on Carlton Gore Rd, Newmarket, Auckland at 9am this morning. Firstly it was very busy with plenty of good Auckland people watching – corporate types and fashionistas sipping lattes, deep in conversation on a superb sun spilled patio. 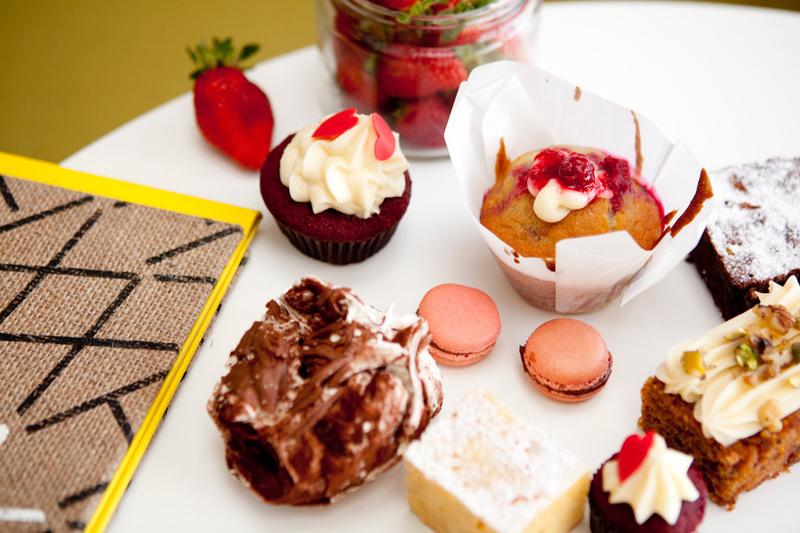 I love it when I see plenty of fresh baking – caramel, cinnamon, raison brioche, perfect bakewell slice, red velvet cupcakes. My early morning sweet tooth was bound to be satisfied. I started off with a round of coffees for my group and yes my sweet tooth insisted on a sneaky cinnamon brioche shared with our coffees while we pondered and tried to decide what to order from a very good menu. 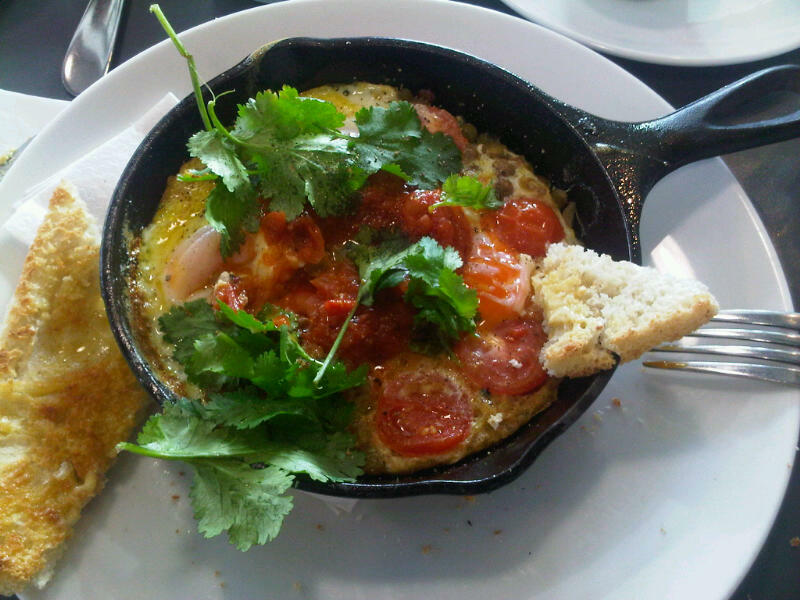 Baghdad eggs with spiced lentils and a tomato kasundi served with more than enough turkish bread beckoned me. The dish was served piping hot in a small cast iron pan with three soft poached eggs set amongst brown lentils, not unlike a frittata. Garnished with a generous handful of fresh coriander which infused the dish. Bagdad eggs were Perfect. I can not wait to try making this dish at home. 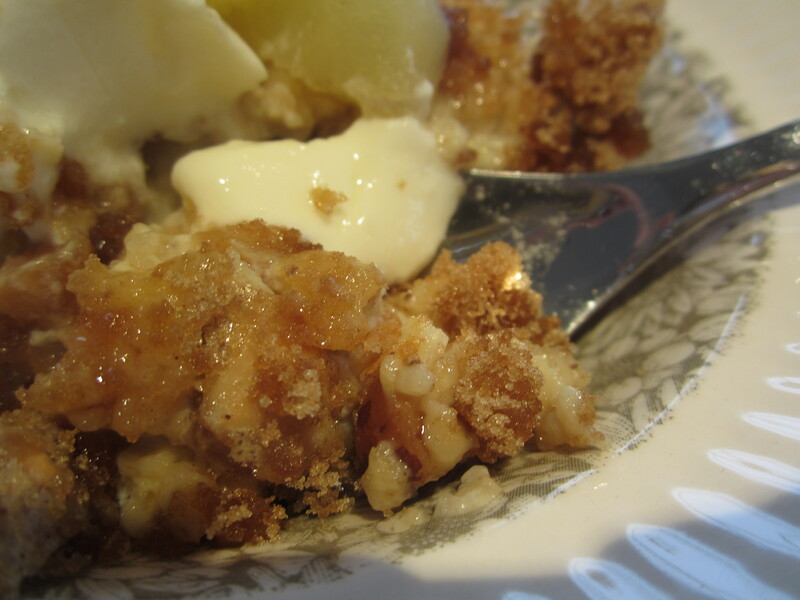 New Zealand Home Cook · My personal food journal…passion for food and the pleasures of delicious home cooking.